estando pendiente del momento expuesto. saben demasiado o muy poco. ser un rey durante un día, solo – ¿pues? pero esta vida no esté lleno. Pero todos ellos se precipitaron. alguna hora de la tarde. y dos por dos es igual a cinco. en el centro del cielo. ni representa el hombre usual. Y puede que sí – con la vida. la lucidez de la vida. tengo que estar parado a cierta distancia. una respuesta reluctante a la gravedad. porque soy demasiado viejo para comprenderlo. Los cuatro poemas arriba están incluidos al volumen de 2012, The Poems of Sam Selvon, editado por Roydon Salick, con un prólogo de Kenneth Ramchand. 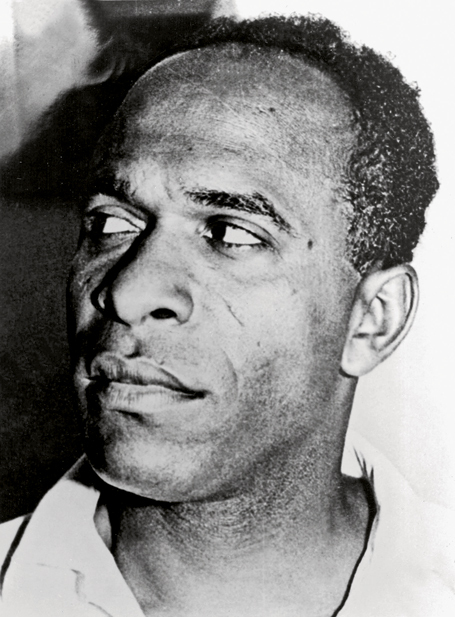 La mayoría de la poesía de Samuel Selvon data de los años 40, antes de su emigración al Reino Unido. Durante las dos décadas que siguieron, Sr. Selvon se volvió reconocido por sus obras literárias: novelas, relatos cortos, dramas para la radio BBC, y ensayos. Pero empezó todo con algunos poemas inquisitivos y tiernos, escritos mientras vivía en la ciudad de Port-of-Spain donde trabajaba como corresponsal del periódico Trinidad Guardian. Know too much or too little. King for a day, and then? Yet life might not be full. Or of the shallow day. To bring it back again. And two and two make five. In the centre of the sky. Nor depicts the usual man. I must stand some distance off. I am too old to understand. The above poems are included in the 2012 volume The Poems of Sam Selvon, edited by Roydon Salick, with a foreward by Kenneth Ramchand, and published by Cane Arrow Press. The four poems here date from 1947. 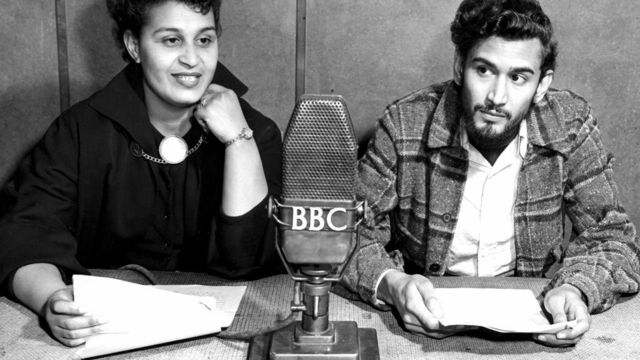 The bulk of Samuel Selvon’s poetic output dates from before 1950 (the year he emigrated to London, England), though his long prose-poem, “Poem in London” (which was broadcast on BBC Radio’s Caribbean Voices programme in 1951) is perhaps the most famous. Best known for his novels, short stories, radio dramas and non-fiction writing, Selvon’s poems had too long lain in vintage magazines and archive drawers until Cane Arrow Press decided to present these romantic, philosophical verses to the reading public. slightest tenderness will reach the Redeemer. throws me into the sea of love. who shall follow his tutor wherever he may lead. 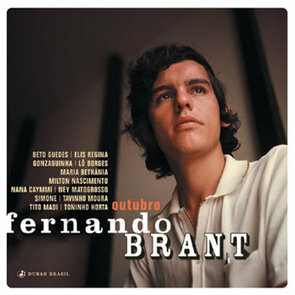 Fernando Brant (1946-2015) was born in Minas Gerais state in Brazil. He would become well known as a poet, lyricist and journalist. 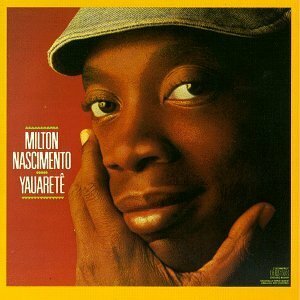 In the 1960s he met singer-songwriter and guitarist Milton Nascimento, who was born in 1942 in Rio de Janeiro, but was raised in Minas Gerais by his adopting parents. The two first collaborated on the 1967 song Travessia (a later English-language version with different lyrics was called Bridges.) 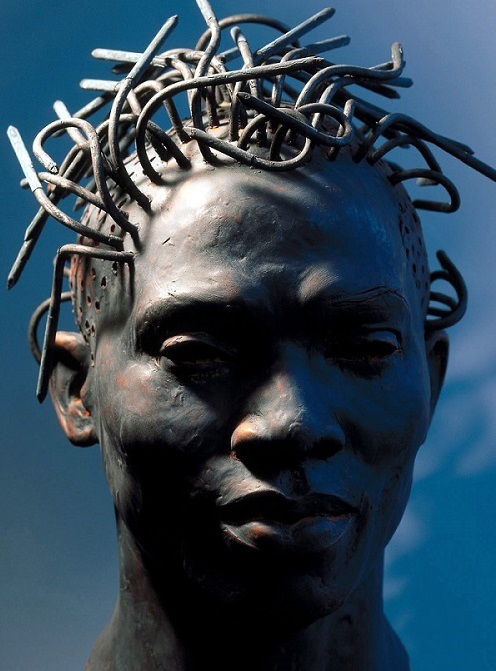 Heart is My Master / Meu Mestre Coraçao was featured on Nascimento’s 1987 album Yauaretê (Jaguar). me afferaré al sonido de tu voz. sabe que el silencio es su casa. los camiones y tanques del ejército. – sin ningunos soldados a la vista. a la experiencia del corazón. y moldeado por la evolución. en el jazz y en el canto de aves. yo di un paseo en el centro comercial. llevare como un hombre enfermo. que hablara de mi condición. o una tormenta en el mar. El profesor McKenzie ha dado lecciones sobre la Filosofía en la Universidad del Caribe (UWI) en Mona, Jamaica. Ha escrito dos novelas y publicó dos poemarios – Contra la linealidad cronológica (Against Linearity, 1993), y La hoja del almendro (The Almond Leaf, 2008). is sinful man’s capacity for beauty. I will cling to the sound of your voice. that silence is my home. without a soldier in sight. of the invention of the wheel. both are divine as grammar. I went for a walk in the mall. or a storm at sea. The result was joyfully negative. but the power of art. 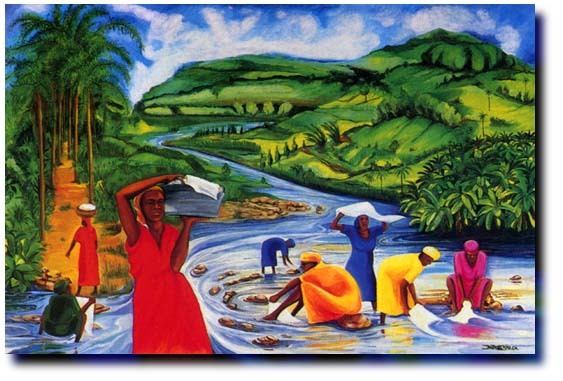 Earl McKenzie has lectured at the University of the West Indies in Mona, Jamaica, as Professor in Philosophy. 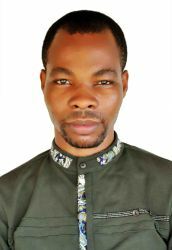 He has written novels and philosophical essays, as well as gathering together his poems into two collections – 1993’s Against Linearity, and 2008’s The Almond Leaf (from which the above poems have been chosen). street lamp, bottle torch, or moonlight. and so draw the ire of parents. of our brave new world caravel on wheels. but she was all Sunday clothes. white socks patent leather shoes. to come and visit the bookmobile. compañeros leales de toda la vida. – y de esa manera enfurecer a los padres. lo que llevaban en la bodega del ‘barco’. calcetines blancos con zapatos de charol. había vestir elegante a ella – para venir a visitar el bibliobús. 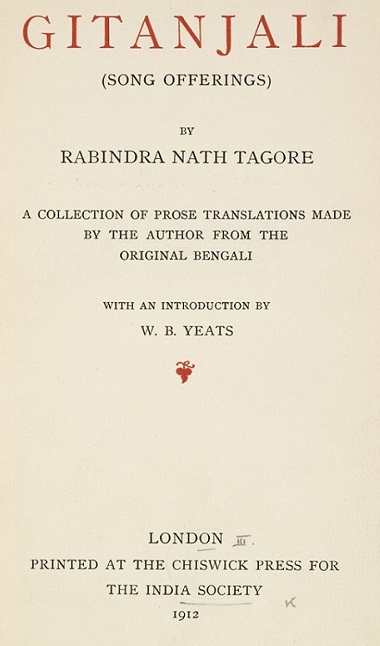 Image at top: Cover of Gitanjali by Rabindranath Tagore. This book is the subject of a companion poem to “Bookmobile Days” called “Tagore on the Bookmobile”. hot words spiced with vinegar and scotch bonnet. in the feathered blood spilled in time for Sunday lunch. there to sip white rum and rule the nine-night sankey. with nothing but their curly hair and two-toned shoes. 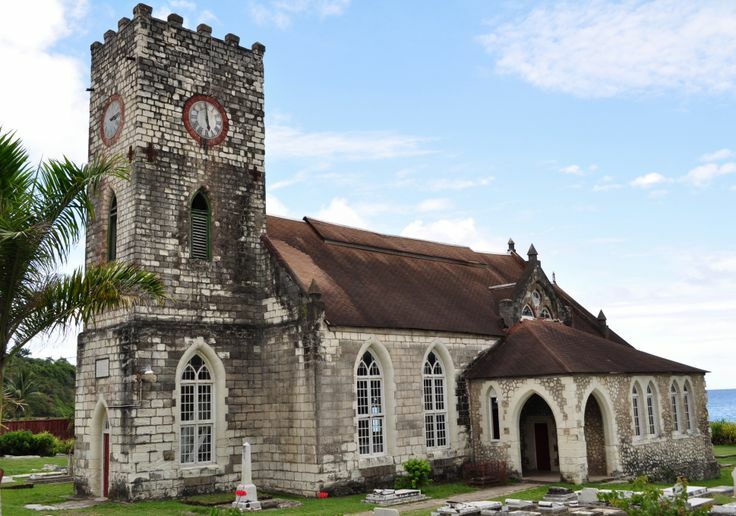 when stains betrayed dark secrets of Old Stony Hill. every son instructed how to lighten with a nice brown girl. The river murmured, minding its own business. strung out along our backyard beach. that tossed their disconnected islands out to sea. sweet corn and condense milk. stretched out along the spine of Idlewild. of what we would become! to teach the serious lessons girls must learn. so since is not you paying rent, it can’t be you. but mine you don’t cut off you nose an spite you face! when stars stopped by to hear you sing. 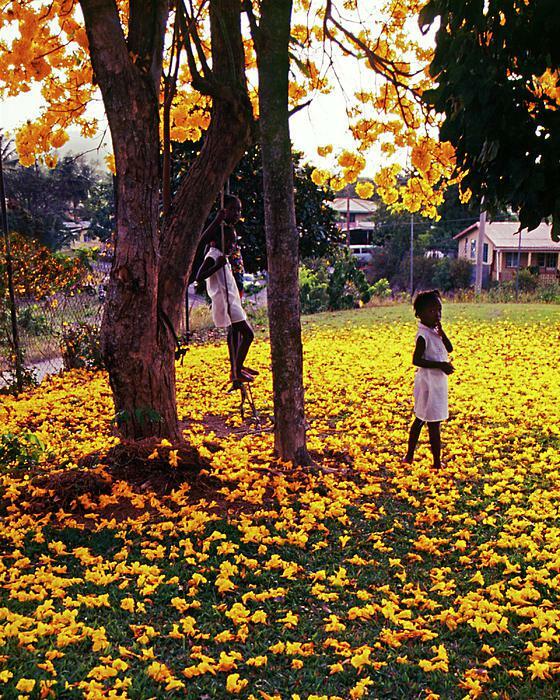 and golden poui petals cushioned every fall. all our dreams into the Mona sky. but found you locked in silence. groping in the darkness for a light. and smiled into the night. finding only the eternity of night. and hammered gold that outlasts the grave. Jamaican-born Frances-Marie Coke has lectured at the University of the West Indies, and has also been a high-school teacher and guidance counsellor. 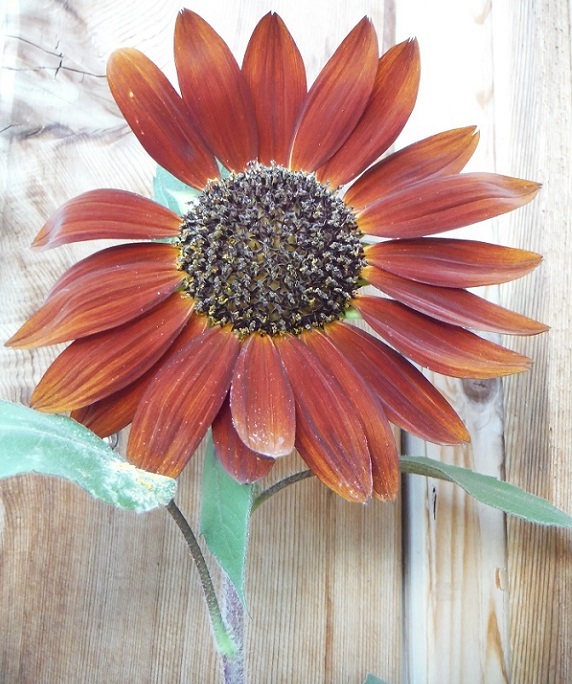 The Balm of Dusk Lilies, her first book, came out in 2001. The poems featured above are from Intersections, published in 2010 by Peepal Tree Press.